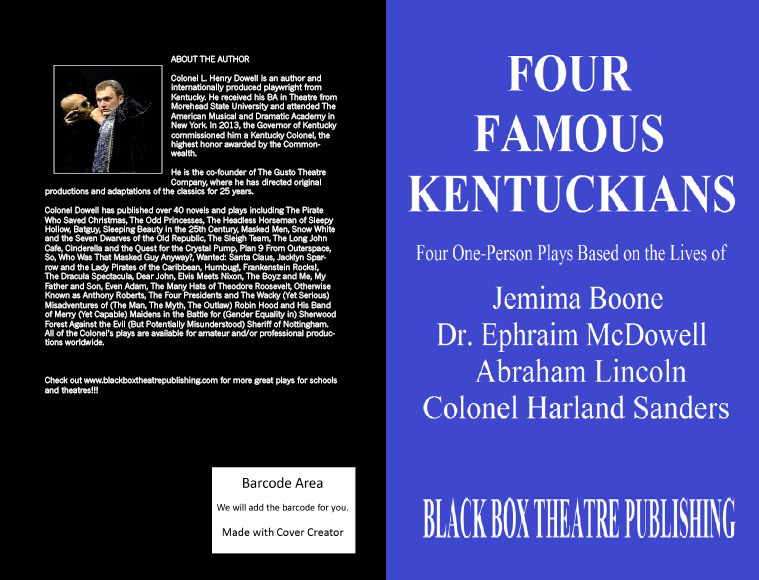 Black Box Theatre Publishing Company - Four Famous Kentuckians Four Famous Kentuckians is a collection of four, one-person plays about Jemima Boone, Dr. Ephraim McDowell, Abraham Lincoln and Colonel Harland Sanders. 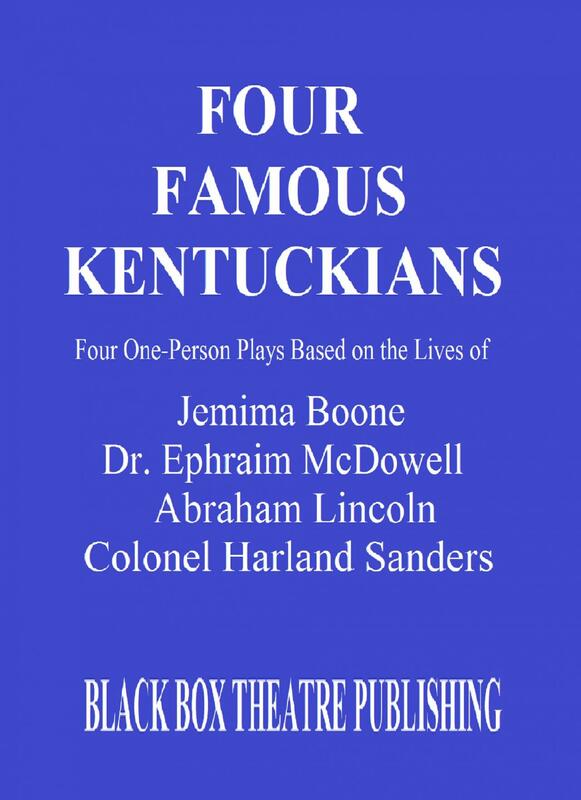 Heavily researched, it's a perfect collection for schools and theatres looking to teach Kentucky History using a first person narrative. 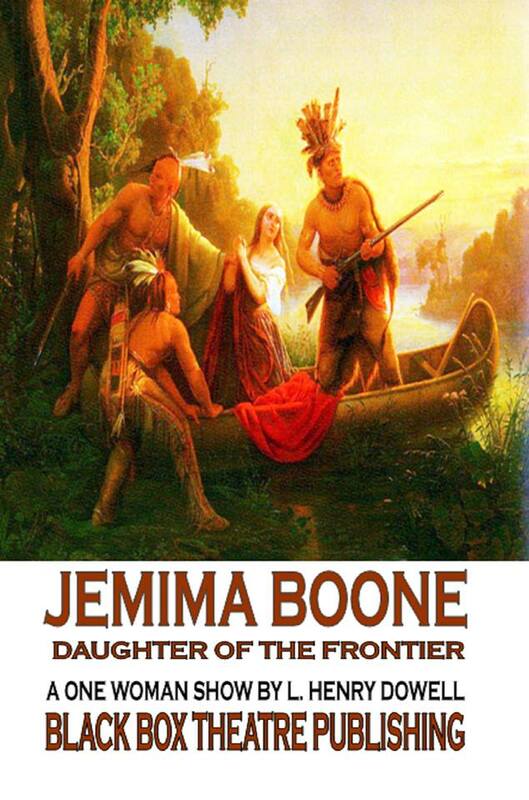 Jemima Boone Cast Size: 1 F. Running Time: 30 minutes. Royalty: $35.00 per performance. Appropriate for all audiences. Dr. Ephraim McDowell Cast Size: 1 M. Running Time: 35 minutes. Royalty: $35.00 per performance. Appropriate for all audiences. Abraham Lincoln Cast Size: 1 M. Running Time: 15 minutes. Royalty: $35.00 per performance. Appropriate for all audiences. Colonel Harland Sanders Cast Size: 1 M. Running Time: 45 minutes. Royalty: Currently unavailable to produce due to professional tour. Appropriate for all audiences.Click here to order scripts directly from us. 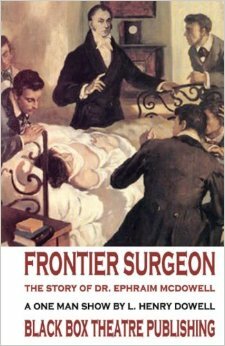 ﻿﻿﻿ Click here to order this collection through Amazon. Click here to order this collection through Amazon.